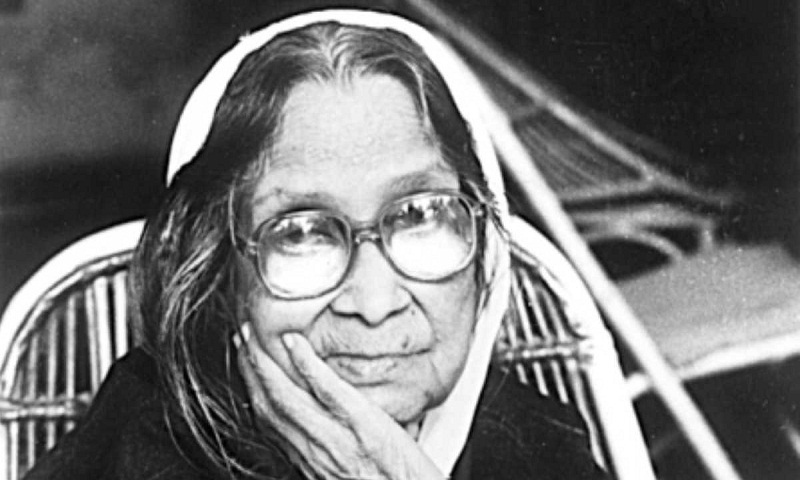 The 19th death anniversary of poet Sufia Kamal, founding president of Bangladesh Mahila Parishad and a pioneer of Bengali women’s emancipation, will be observed on Tuesday. Different socio-cultural organisations have chalked out elaborate programmes to observe the day in a befitting manner. President Abdul Hamid and Prime Minister Sheikh Hasina have issued separate massages on the occasion. Sufia Kamal was instrumental in naming the first women’s dormitory of Dhaka University as Rokeya Hall after the name of Begum Rokeya, who was her own inspiration. During the country’s Liberation War in 1971, she worked for helping women, who were hurt during the war. Sufia Kamal also campaigned to bring into justice those Pakistani officials whom the Bangladeshis considered war criminals. Born on June 20, 1911, Sufia Kamal was awarded the Bangla Academy Award for Literature (1962), Lenin Centenary Jubilee Medal (1970) from the Soviet Union, Ekushey Padak (1976), Czechoslovakia Medal (1986), Jatiya Kabita Parishad Award (1995), Begum Rokeya Medal (1996), Deshbandhu CR Das Gold Medal (1996) and Independence Award (1997) for her works. She breathed her last on November 20, 1999.